“Everyone’s asleep,” she said softly, placing the oil lamp carefully on the floor and slinking down beside it. 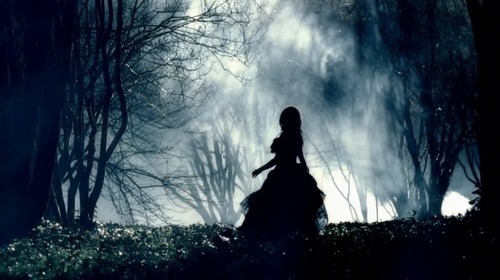 Her back against the wall, the skirt of her nightgown tucked gently beneath her bottom, she knocked once and waited for a response. 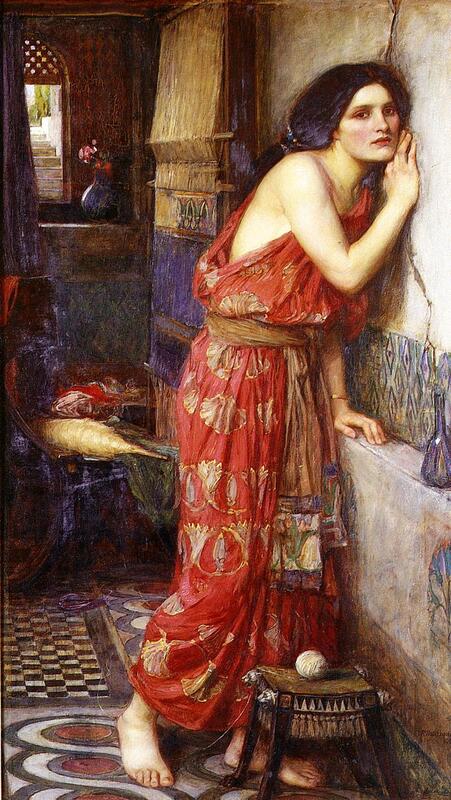 “Thisbe,” a muffled voice called from the other side of the cracked wall. I couldn’t be more excited about getting out of this town. Don’t get me wrong. It’s not a bad town. It’s just suffocatingly small. And the only person who made living here worth it left three years ago. Not that Kyle Landry ever really saw me that way, anyhow. I got into a good college on the coast and other than holidays, I’ll never have to look back. An unexpected tear pricks my eyes, but it’s gone in a second. It’s just because Mom is trying so hard to be strong. If she was really so nonchalant, I would be too. Most of the car is packed. Pillows, comforter, a box of books and another of knickknacks I didn’t think I could live without. The truth is, I’m not taking too much. This is little girl stuff, a lot of it. Time for something new. A whole new life, far away from here. Then again, my best friend Sheila is coming with me, so that takes up some space. I lug my suitcase downstairs, and there’s a knock at the front door. Has to be Sheila. I flick my messy strands of hair out of my face and throw the door open—and Kyle Landry is standing there, his eyes lighting up until he sees my suitcase. My suitcase drops. So does my heart. Forgive me for cheating this week, I’m getting ready for a move, and for our big Tales From the Hollow Tree Release Giveaway. 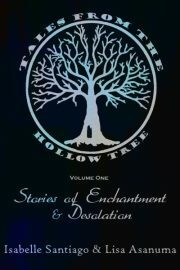 Make sure you’re following us on Twitter and Facebook so you have all the latest news from the Hollow Tree!